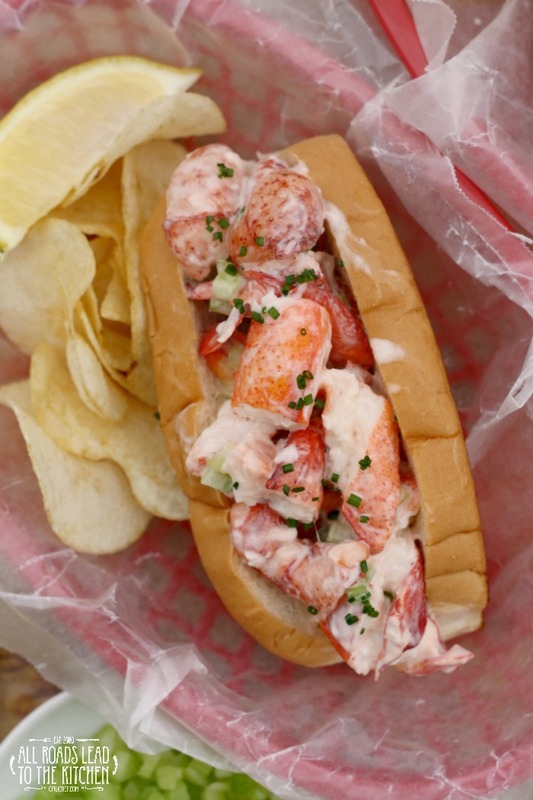 Let's talk lobster rolls. 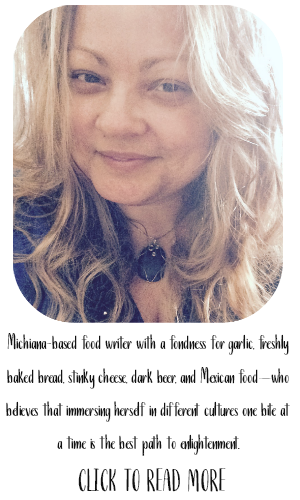 Until recently, they were a mere item on a long list of foods that I had to try one day. For me, lobster tends to be one of those elusive meals due to both price and availability in my part of the country. I'll admit that even though I spent an entire day experiencing the quirks of being a "lobster killer" during my time in culinary school, it's been a good 14 or 15 years since then. Aside from the few times we featured them on the menu when I was still working in the restaurant, I haven't touched a lobster. So, it's been at least 7 years. Thanks to my love for clam chowder, I recently connected with Joe from Lobster Anywhere, and realized that I could actually have delicious, high quality lobster delivered right to my front door! And while they offer all sorts of options, I don't think you can top having a couple pounds of sustainable fresh knuckle and claw lobster meat shipped straight from the cold Atlantic waters at your fingertips - no preparation required. After doing a little research, I find that there are basically two schools of lobster roll fans. The first one says that there should be nothing but lightly buttered lobster tucked inside a top-split toasted roll. 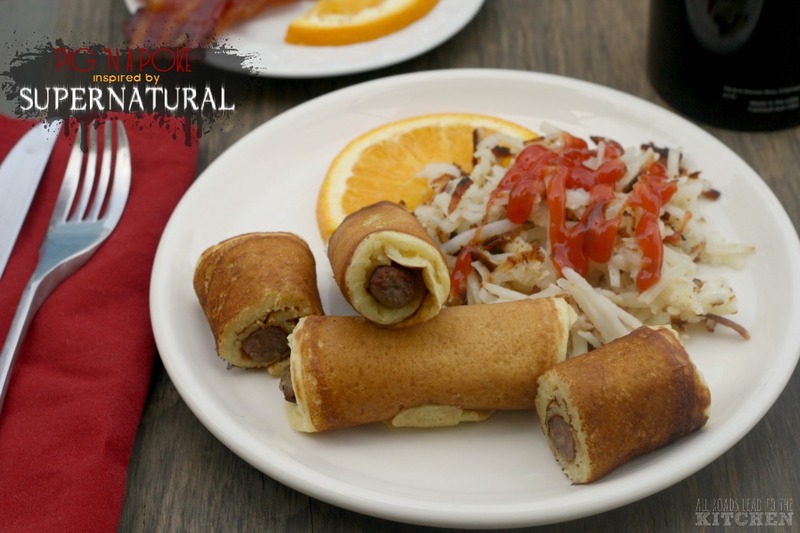 The other likes them with just a whisper of mayonnaise, and maybe a bit of celery snuck in for crunch. And no matter which side these diehards stood on, a top-split roll that's been buttered and toasted on the outside is essential. So of course, I had to try them both ways to decide which side I would join. As Joe and I started chatting about lobster roll preferences...and the fact that I'd never had one before... along with the most beautiful package of lobster meat I'd ever seen, he sent me several varieties of rolls that are typically used for making lobster rolls to experiment with. They are all top-split, as is traditional, but each comes from a different bakery and has its own characteristics. 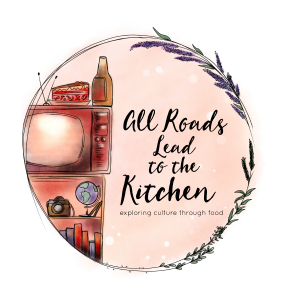 Armed with both types of filling (barely warm, buttered chunks of lobster meat on one side and chilled chunks of lobster with a tiny bit of finely diced celery and chives folded into a barely-there film of mayo), I started buttering and toasting buns. 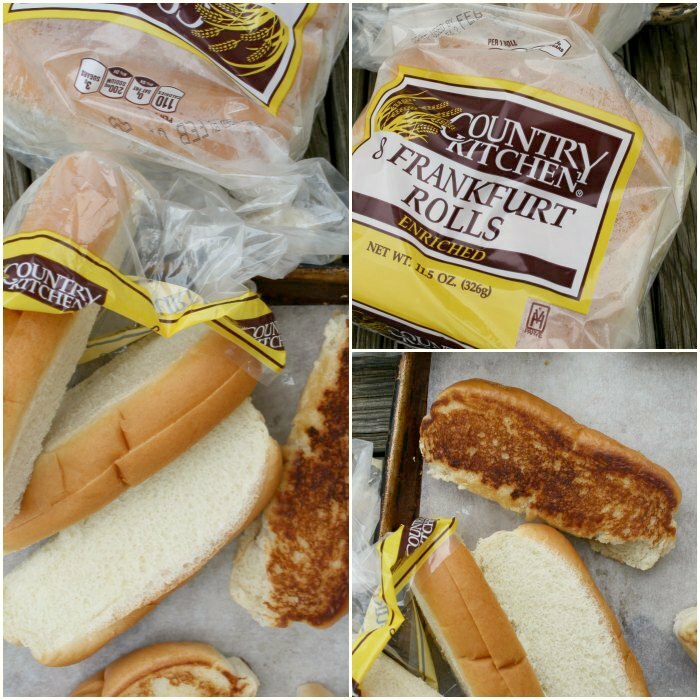 The first ones I tried were Country Kitchen Rolls, baked by Lepage Bakeries in Lewiston, Maine, which is a 109-year-old-company purchased by Georgia based, Flower Foods in 2012. It was a basic white bread with flat sides that toasted up beautifully. But it didn't add anything to the sandwich, it was a mere vessel. 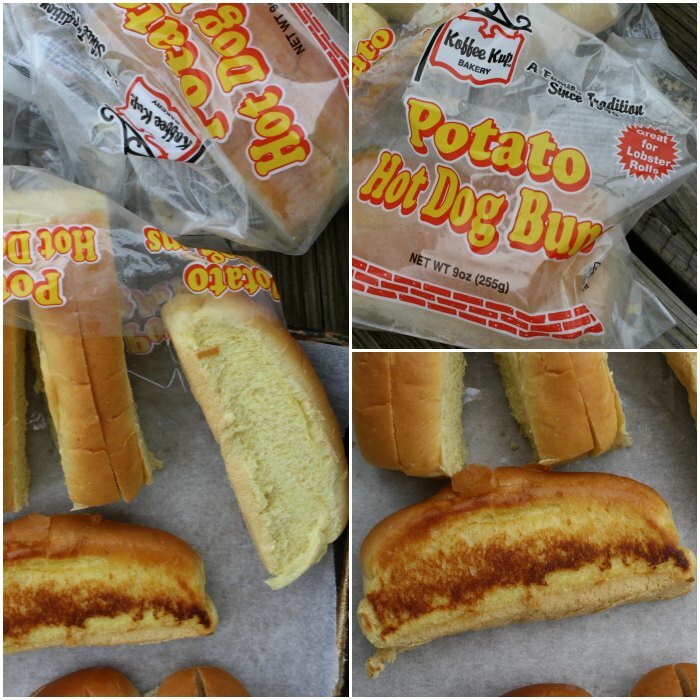 Then I moved on to the Potato buns by Koffee Kup Bakery, a company based in Vermont. The package even states that they are "great for lobster rolls". They have a yellow tint to them, which could be off-putting to some people, but didn't really bother me. They also toasted up nicely, but I didn't think they were anything to write home about, either. Next up are the J.J. Nisan Rolls, one of Maine history's best-known brands that survived the Great Depression, two world wars and two changes in ownership. 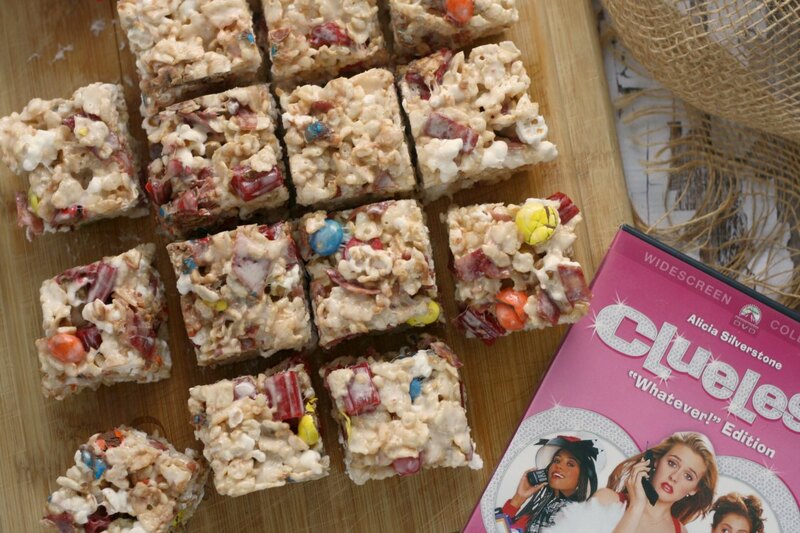 They are now owned by Bimbo Bakeries, whose headquarters are located in Fort Worth, Texas. 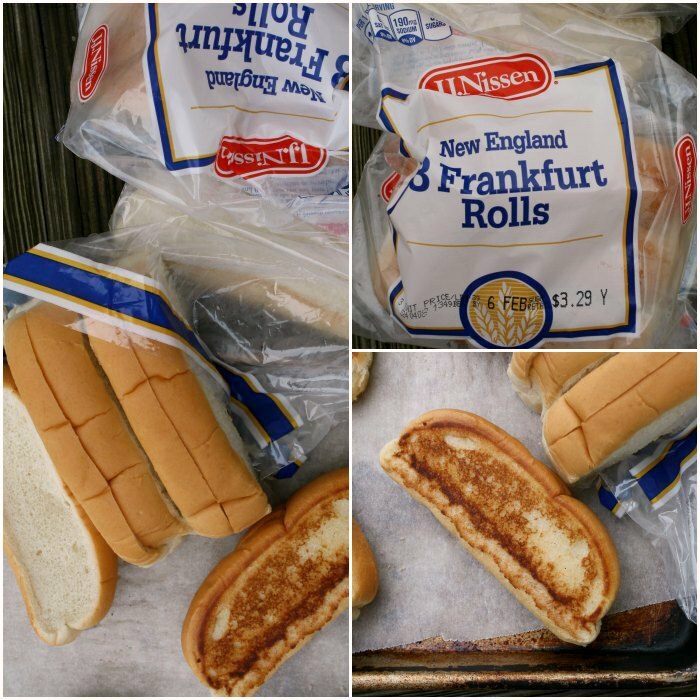 In the late 1980s, J.J. Nissen breads were given a boost in star power via tv and print advertisements featuring Boston Red Sox great Ted Williams. These are also a fairly basic white bread that toast up nicely, but don't add much beyond that. So, maybe the bread isn't really supposed to be much more than a vessel for those chunks of lobster. I know that when reading about them, that nothing is supposed to overpower the star of the show, so it makes sense. Purists will cut you (maybe literally) if you try serving their lobster roll in a brioche base or a roll that is overly crusty. Which brings me to the final roll that I tried by Pepperidge Farm. Like most people, I'm familiar with Pepperidge Farm. 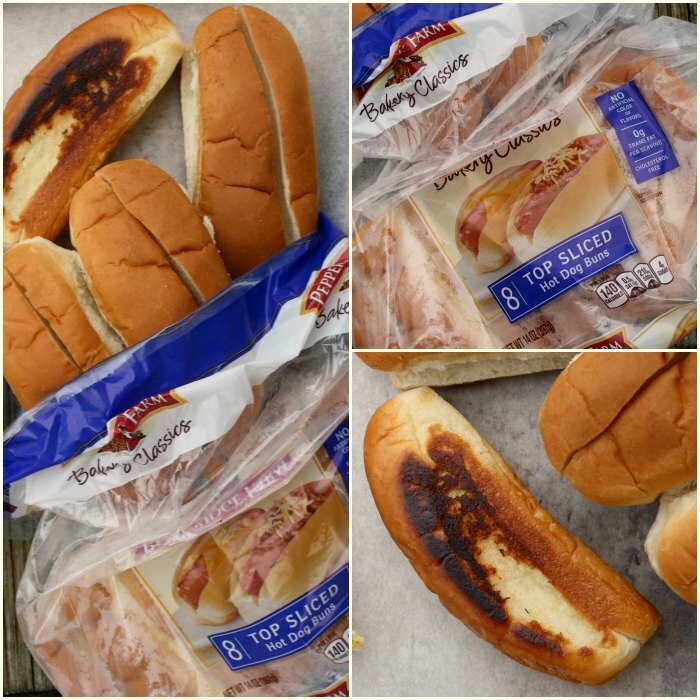 I hadn't, however, seen their top sliced hot dog buns in stores before. Or if I did, I didn't pay attention. These are different from the other top sliced rolls I tried, in that they don't have the flat sides that can be easily buttered and toasted (a must for a good lobster roll). Even if they weren't ideal for the task, I still buttered and toasted them, though. And guess what's funny? THESE WERE MY FAVORITE. Yeah. They're actually pretty incredible. 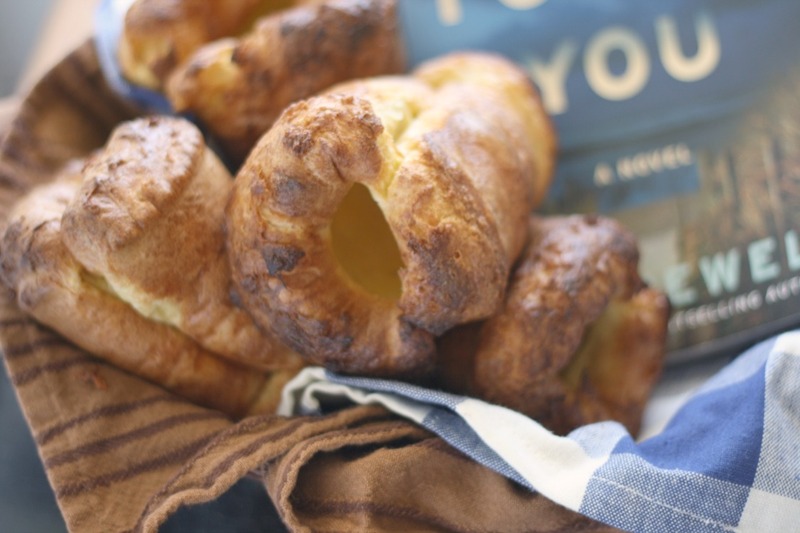 While all of the other rolls just tasted like bread, these had the lightest hint of sweetness that didn't in any way mask the lobster inside, but complemented it instead. They didn't break apart or feel like they were going to when you picked them up. They were super soft, yet substantial without overwhelming. If you can't tell by reading this, they made me a little starry-eyed. So, this was my winner in the roll category. Are you wondering which filling was my favorite? Well, while I can certainly understand the allure of nothing but buttered lobster and maybe a squeeze of fresh lemon, I actually LOVED the chunks of lobster with a few other ingredients to enhance it. 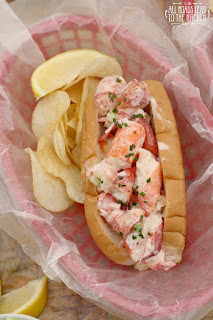 Large chunks of lobster, dressed in just enough to lightly coat, with finely diced celery and chives folded in before piling high on a toasted roll. Cut the lobster meat into large chunks. Gently toss it with 3 tablespoons of the mayonnaise. If this is enough to coat the lobster lightly, then don't add any more (if not, use the other tablespoon). Add the celery and most of the chives, a couple of pinches of salt and a couple of pinches of white pepper. Use a rubber spatula to fold everything together. 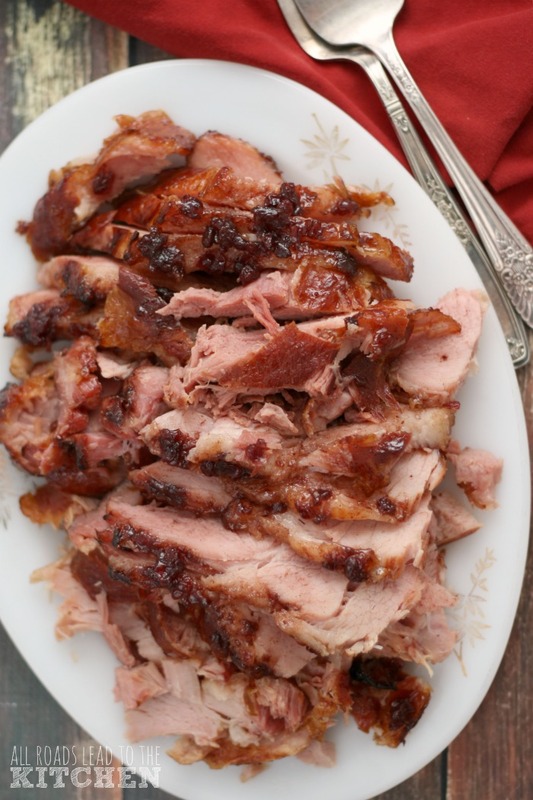 Set aside while you get the buns ready. Heat a heavy skillet over medium heat. Brush the outer sides of the buns with melted butter, then set on the hot skillet. Let toast on one side until golden, and then turn over and repeat on the other side, ~5 minutes total. Immediately fill the buns with the lobster mixture and serve with plain salted potato chips and a lemon wedge, if you like. 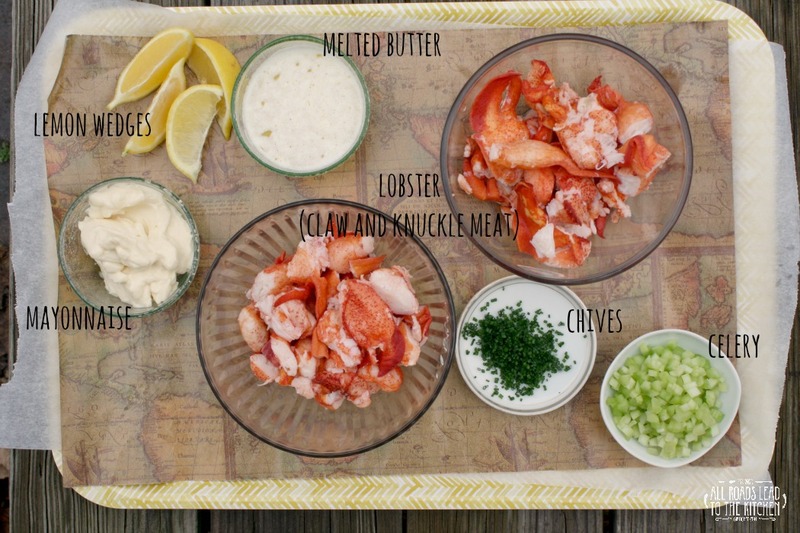 You can make the lobster mixture in advance and refrigerate up to 24 hours. 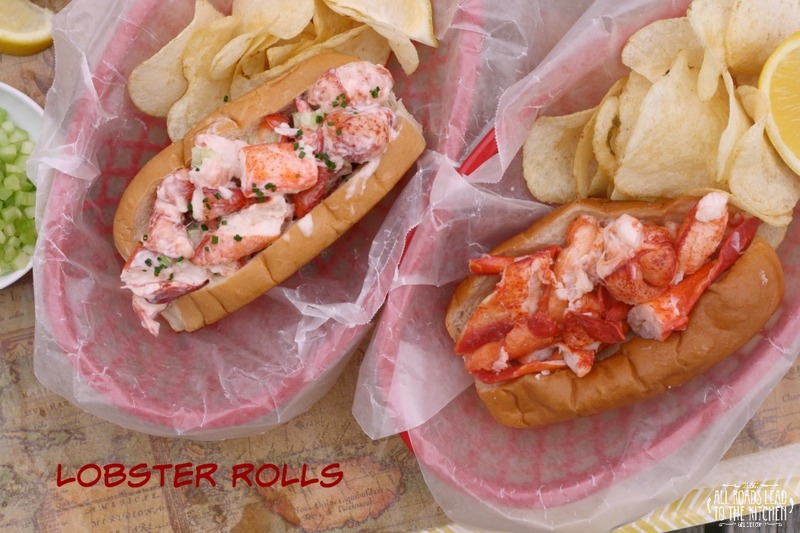 Have you tried Lobster Rolls before, and if so, which way is your preference? 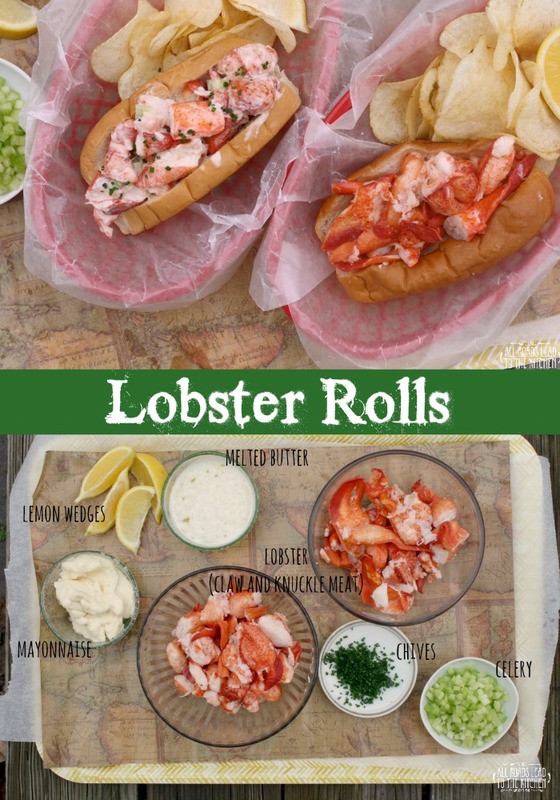 Lobster Anywhere has offered to ship 1 Lobster Roll Kit (a $139.00 value, it includes 2 pounds of premium lobster meat, 8 top-split rolls, and a box of geniune New England salt water taffy) to one of my lucky readers, so now's your chance to give them a try if you haven't already! There are lots of ways to enter for your chance to win in the rafflecopter widget below. You must be at least 18 years old and reside in the USA to win. Good luck! A big thank you to Lobster Anywhere for making this post happen. I received a complimentary package for the purpose of testing and review. They are also providing the prize for the contest. All opinions stated in this post are my own.